Calculator made from the ground up especially for today's touch screen devices. "Easiest calculator I’ve ever used. No directions needed. 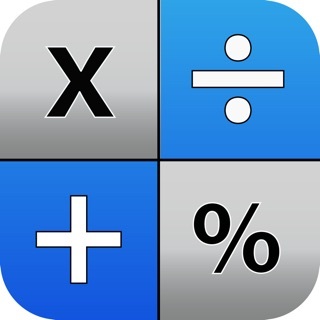 Easy to use"
"This is a great calculator app with a log of all your calculations that you can reference & reuse." Thank you for all your feedback, reviews and support! If something does not work, please let us know via the menu within the app. 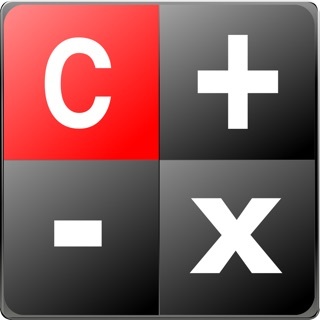 This is a great calculator app with a log of all your calculations that you can reference & reuse. Very much appreciate that it’s free! As usual they sucker you in by making it free, then they overwhelm you with ads then if you want to get rid of the ads you have pay. So I just rid of the app. © 2015 Double U s.r.o.